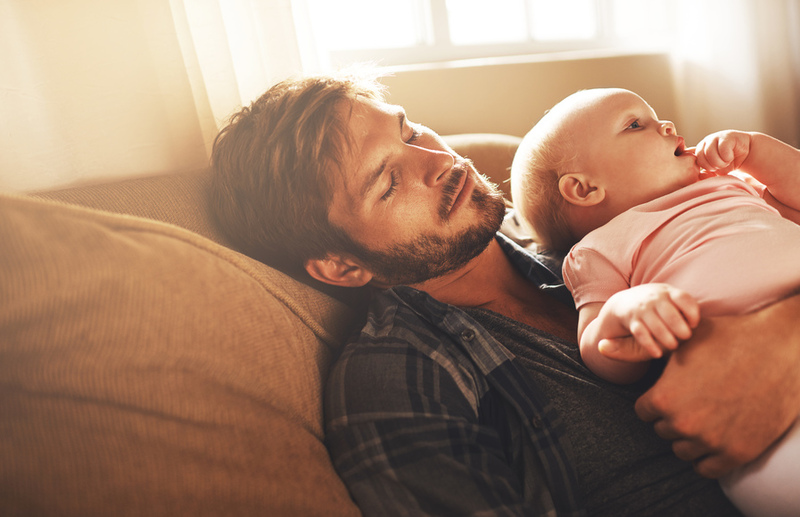 After 4 months, babies thrive on schedules and earlier bedtimes. Some children are great sleepers as babies and become difficult and challenging only when they transition to their own bed. Other children have trouble sleeping as infants and toddlers and continue to struggle with sleep as they get older and gain independence. •nap more during the day so that she will eat better and sleep better at night. •encourage self-soothing after your baby has been fed, burped, and is comfortable. •identify patterns of sleep and recognize sleepy cues, helping your baby to catch the sleep wave. •nightmares, night terrors, sleep walking, and other sleep disturbances.